Last night I went to my monthly support group. It’s so easy for us as humans to always reflect on a timeline of events. I guess we can also thank Facebook Memories for that. It was last year at this time I went to my first local support group. It was right after a full day of work. I had a fresh cool side braid and a fear that this group would would a scene straight from a lifetime movie. What Would You Tell Yourself About Self Love Pre Cancer? Now fast forward one year. Hi. My name is Tara Gustman. I was diagnosed one year ago with breast cancer. 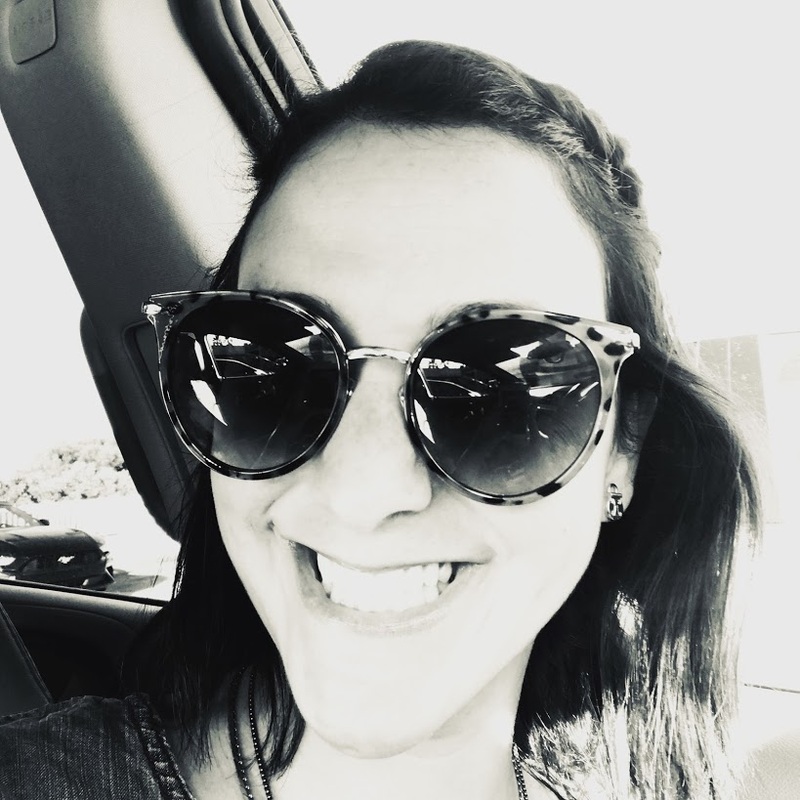 Within the past 365 days I have had a double mastectomy, 13 lymphnodes removed, 16 rounds of chemotherapy, seven weeks of radiation, and three major surgeries in 9 weeks and will be on an oral chemotherapy for the next five to ten years. When the floor opened up for discussion I was quickly to start and get things off my chest in true Tara “Let Me Get These Off My Chest” fashion. I just wanted to share that over the past four weeks I’ve had a mishap with my reconstruction that led me to feel what has felt like hitting rock bottom. For me, speaking about my journey about being a breast cancer warrior and advocate that has built quite a large community but how I was feeling so alone during this time. I felt discouraged by my doctors that were not giving me answers I had been desperately looking for. 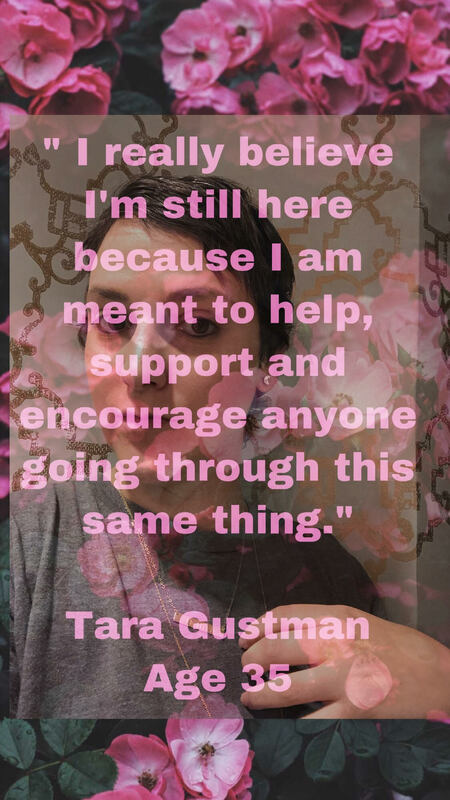 I was feeling helpless and wanted to give up on going to support group because I felt defeated. But it’s when you are weakest you have to dig deep for your WHY!!!!! My “Why” since I have been diagnosed was to advocate so that if anyone has experienced what I’ve been through they would have me. That nobody would ever fight alone. I wanted to share that message with the 30 plus ladies that were in group last night. It was at that moment, when another women has shared with the group, how she doesn’t know me and she found my blog and my messages have been so inspiring to her. I shed some tears instantly and thanked her. Just like that, I have a new “Breastie.” See, having friends, good friends, the ones that make you laugh till you can’t breath, the ones that are by your side during days you are literally loosing your hair they are all amazing, but having friends that know the brutal ins and outs of a breast cancer diagnosis, they are golden nuggets I am so blessed to know. It’s not easy to admit and say out loud “I NEED HELP.” I was at that moment a month ago, but I’ve pulled through. I keep actively reaching out to this sisterhood and relationships I have made and will until I am 100% healed. Sometimes you have to go outside your comfort zone and just speak your truth. I went to this support group without my usual “breasties” last night and I left with answers. With doctors names and numbers. With information I have been waiting for. Call it timing. Call it the universe aligning. Call it fate. Never, ever feel defeated or alone…’cause you are not alone nor will you be defeated. We are here for you!